Matho is certainly off the popular tourist trail and rarely sees any visitors. Nestled high up on a crag on the far side of the river Indus, it’s well worth a visit for the astonishing views the monastery commands. 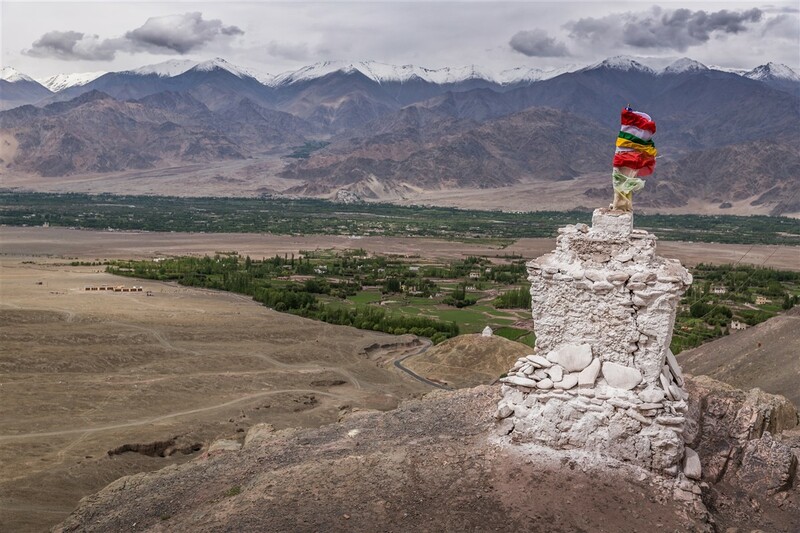 The monastery can be reached from Stakna Gompa, taking a narrow road from Shushot that goes across the vast expanse of arid plains towards the Math Kangri peak (5,900m) that rises above the Gompa and offers a superb backdrop. 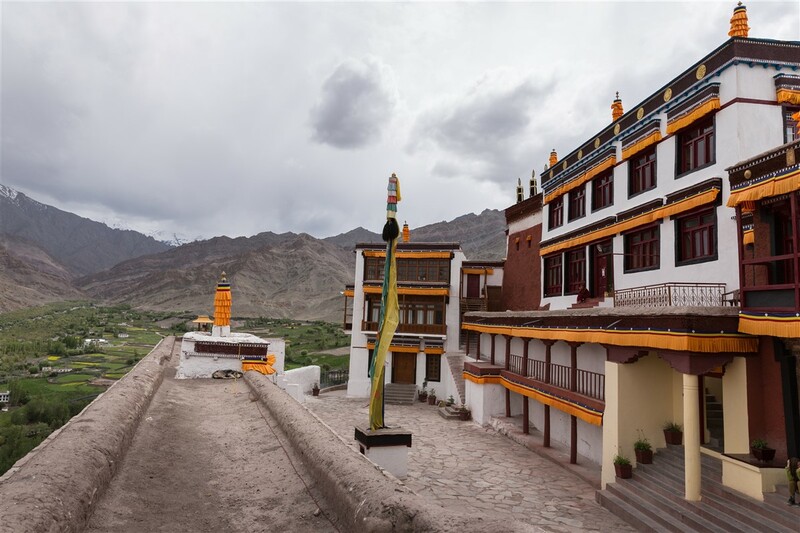 Matho is the only monastery of the reformist Sakyapa sect of Buddhism in Ladakh. 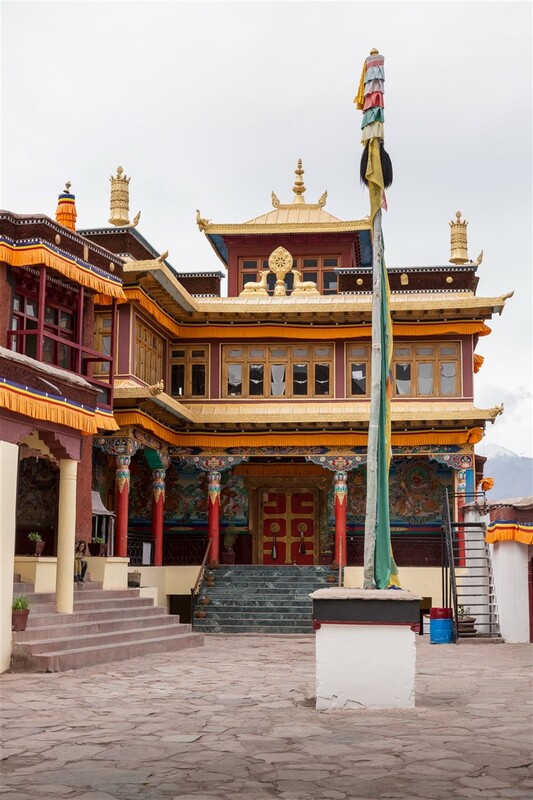 Established over 1,000 years ago, the Sakyapa teachings were brought to the region in the 15th century by the Tibetan lama Dungpa Dorje Palzang. He founded the Gompa, although none of the buildings from that period now remain. 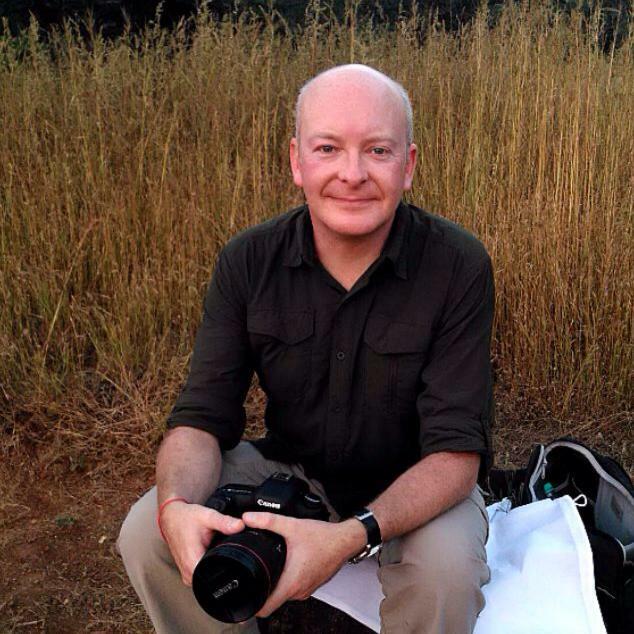 The monastery was mostly destroyed during the Muslim incursions in the 16th century. Matho is most famous for its oracles, which are a big draw during the annual Nagrang festival held in late winter. 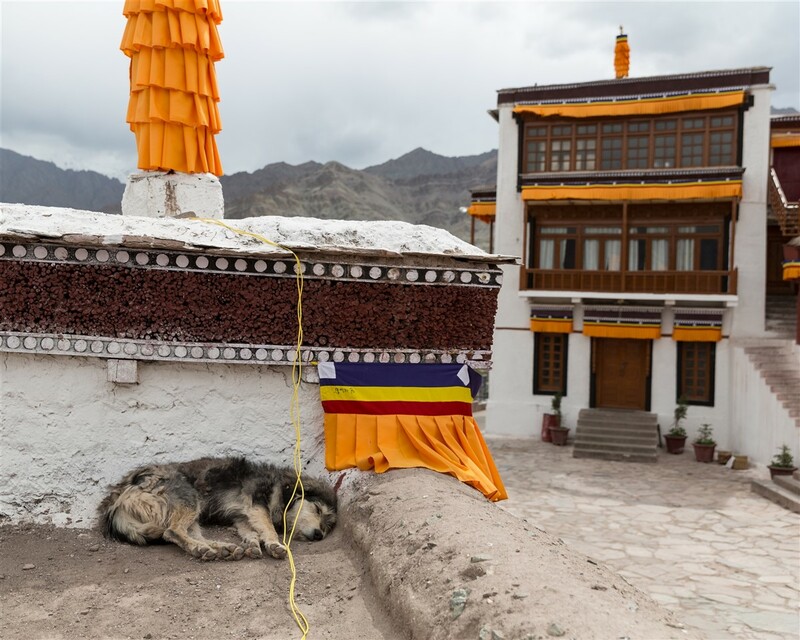 The oracles enter a trance and perform daredevil acts, such as running blindfolded down the parapet of the gompa’s roofs, or inflicting knife wounds on themselves that reportedly heal by the next morning. As oracles, they do of course also look into the future, predicting such things as the success (or otherwise) of next year’s crops. 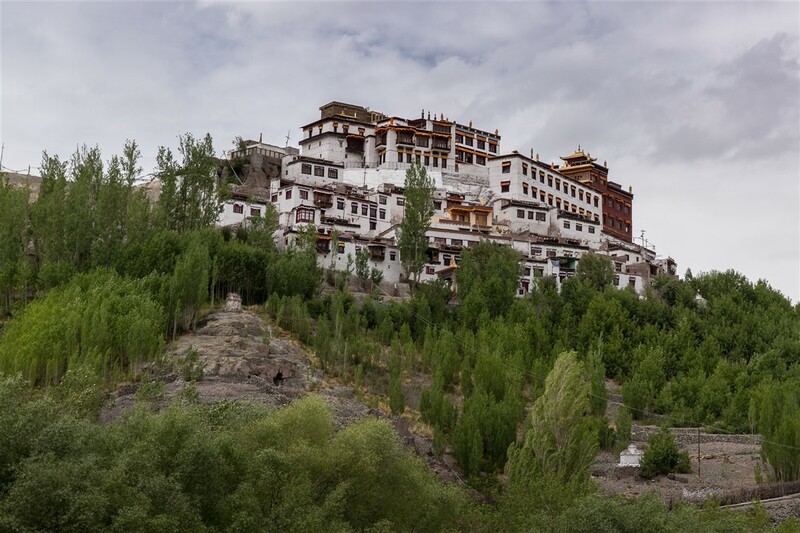 People from all over the Ladakh region, businessmen, politicians, to villagers, attend the festival each year in order to consult the two oracles. The oracles are chosen by a lot every five years and undertake rigorous spiritual training to ready themselves for the festival task.